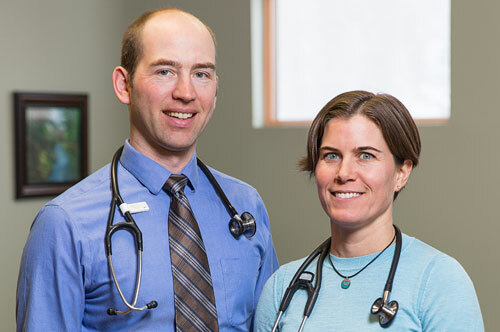 Patient Portal - Singletrack Health P.C. Our patient portal is our preferred method of communication with our patients outside of appointments. The majority of the day our staff are providing care to patients, and have a limited ability to answer telephone calls. Requests and questions sent through the portal are much easier for us to address. You can: request an appointment, view your medical record, request a medication refill, ask questions about your care, and more. If you have urgent medical needs you can page the doctor on call through the UP Health System switchboard at (906)228-9440. Our patient portal is our preferred method of communication with our patients outside of appointments. Copyright 2018 Single Track Health PC. Website Maintained by First Position Marketing.